Summary: Researchers have developed a new machine learning system that analyzes the entire human genome to predict which genes may cause ASD. Princeton University and Simons Foundation researchers have developed a machine-learning approach that for the first time analyzes the entire human genome to predict which genes may cause autism spectrum disorder, raising the number of genes that could be linked to the disorder from 65 to 2,500. The findings will appear in the journal Nature Neuroscience. ASD is a complex neurodevelopment disorder with a strong genetic basis, but only about 65 autism genes out of an estimated 400 to 1,000 have been found through sequencing studies. Because of the how complex autism is, sequencing/genetics studies alone are severely underpowered to uncover the genetic basis of autism. So, the Princeton-led team developed a complementary machine-learning approach using a functional map of the brain to provide a genome-wide prediction of autism risk genes, including hundreds of candidates for which there is minimal or no prior genetic evidence. The new approach was validated in a large independent case-control sequencing study. The researchers also built a user-friendly, interactive web portal (asd.princeton.edu), where any biomedical researcher or clinician can access and investigate the study’s results. The new approach was validated in a large independent case-control sequencing study. The researchers also built a user-friendly, interactive web portal (asd.princeton.edu), where any biomedical researcher or clinician can access and investigate the study’s results. NeuroscienceNews.com image is for illustrative purposes only. Both researchers are part of Princeton’s Lewis-Sigler Institute for Integrative Genomics. Original Research: The study will appear in Nature Neuroscience. Princeton. 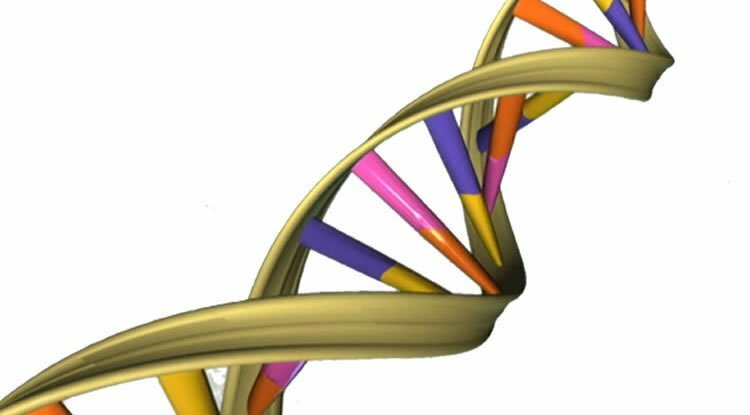 “Researchers Identify Autism Genes Using New Approach.” NeuroscienceNews. NeuroscienceNews, 1 August 2016. Princeton. “Researchers Identify Autism Genes Using New Approach.” http://neurosciencenews.com/autism-genes-research-4757/ (accessed August 1, 2016).